In the world of contingent workforce management, there’s been a lot of buzz in the media lately about the gig economy. With terminology and definitions varying wildly from one source to another, it’s difficult to make sense of exactly how the contingent workforce is changing, how fast it’s growing, and what impact this will have on businesses. 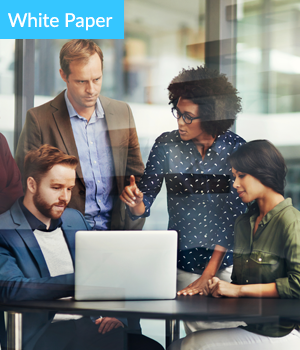 Check out the white paper and discover what aspects of the gig economy are overhyped, which actually matter to your business, and what strategic shifts your company should consider to ensure success in this evolving landscape.